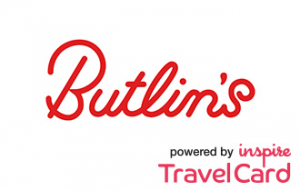 Butlins powered by the Inspire Travelcard allows us to create packages for Butlins. Butlins (also Butlin's) is a chain of large holiday camps in the United Kingdom. Butlins was founded by Billy Butlin to provide affordable holidays for ordinary British families.